Heritage Bank is Australia’s largest customer-owned bank. Heritage Bank was created in 1875 as the Toowoomba Permanent Building Society. In 1897, the Darling Downs Building Society was established. In 1981, these two organisations merged to become Heritage Building Society. Heritage Building Society changed its name to Heritage Bank in 2011 and now operates from the head office in Toowoomba’s CBD. Heritage Bank delivers a broad credit card offering, including options for both personal and business expenses. 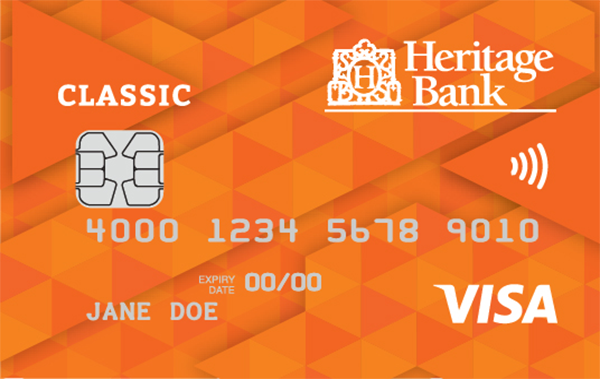 Heritage Bank offers a range of credit cards, including low rate, no annual fee, classic and platinum options. Because of the wide variety, Heritage Bank credit cards may be suitable for a number of different customers, like budget card holders and rewards-seekers. A Heritage Bank rewards card may be suitable for those who want to earn rewards as they spend. 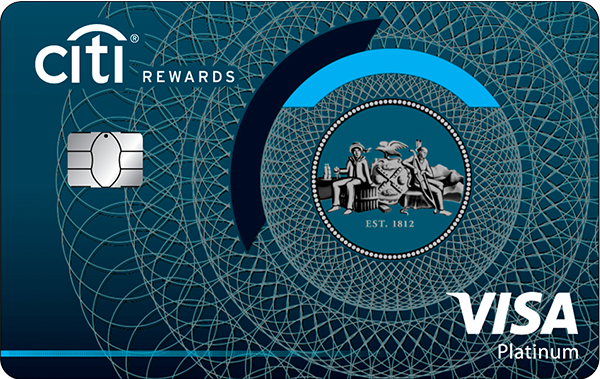 In addition to Heritage Credits, rewards card customers gain access to insurance cover and a concierge service. Heritage Bank credit card rates vary from product to product, but tend to be in the middle of the market. The interest rates range from moderately low to moderately high depending on the card you choose. In general, platinum cards incur a higher interest rate. The fees charged by Heritage Bank are also in the middle of the market. Annual fees range from no annual fee to moderately high, and all cards charge a moderate late payment fee. 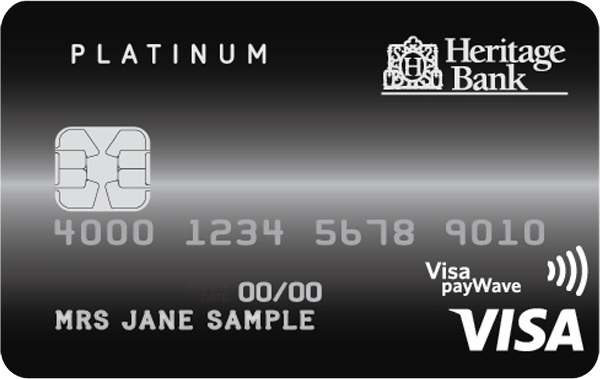 Heritage Bank delivers a credit card offering suitable for both budget customers and rewards-seekers. Budget card holders may be well suited to a low-rate option, while high spenders and reward-seekers may be better suited to a rewards card. 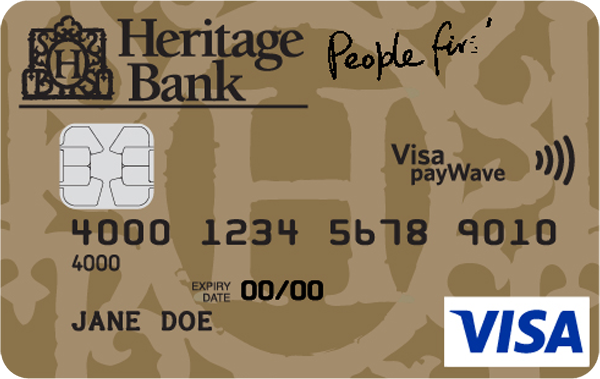 Some Heritage Bank credit cards feature perks such as no annual fee, or access to a rewards scheme. Heritage Bank credit card rates range from moderately low to moderately high, making them suitable for a variety of customers. Similarly, fees tend to remain in the middle of the market. Heritage Bank credit cards offer a moderate number of interest-free days, and your credit limit may range from low to moderate depending on the card you choose.